A blog post suggests that organization’s forget about people. A menu lists stir fry’s. An email warns about using knock off’s rather than original iPhone parts. 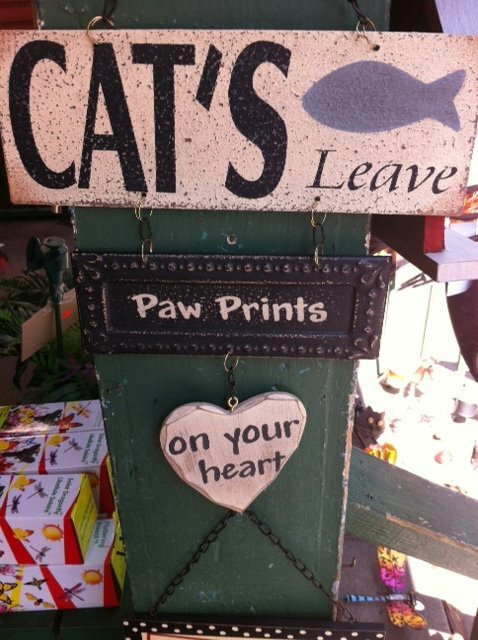 A gift shop sells a charming sign about Cat’s leaving paw prints on your heart. Thanks to those recent howlers that popped up in my life, I’m marking National Punctuation Day, September 24, by looking at apostrophes. 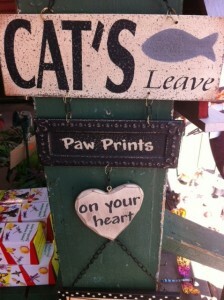 It would be nice to say “never create a plural with an apostrophe,” but unfortunately, sometimes you do. The September issue of my newsletter, Wordnerdery, takes a look at those situations and other unusual places to use apostrophes, or not.